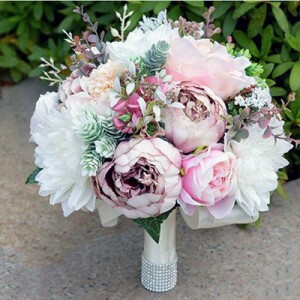 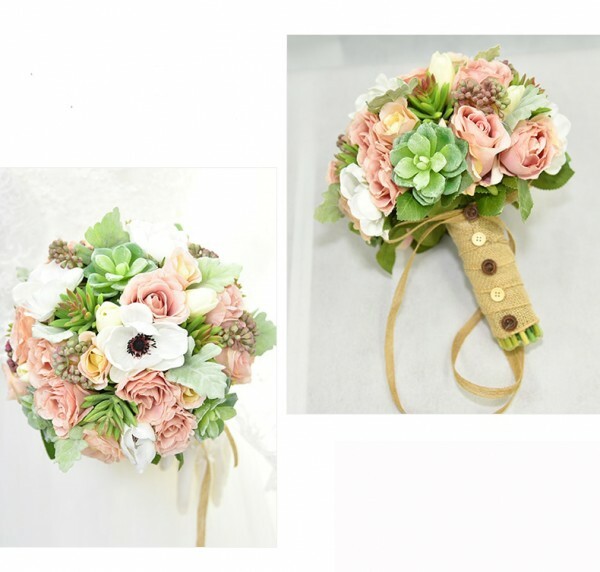 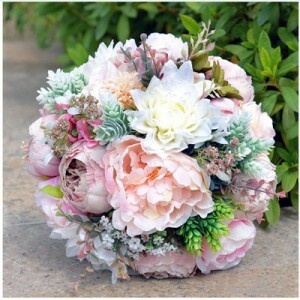 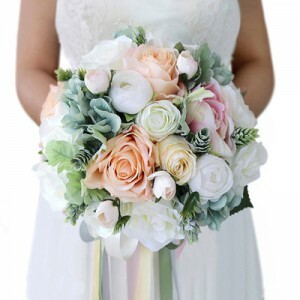 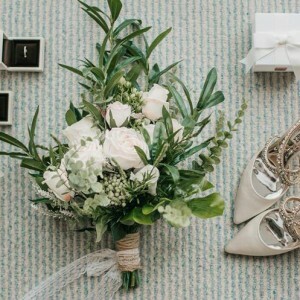 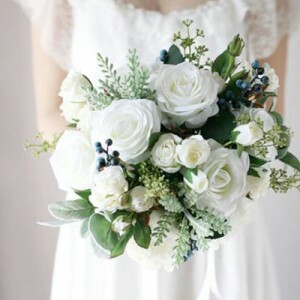 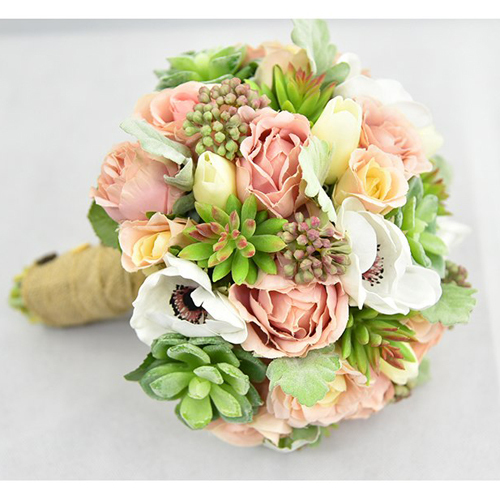 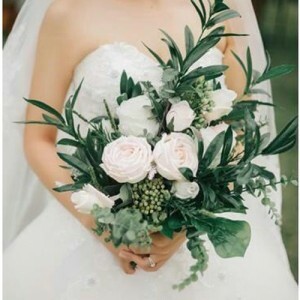 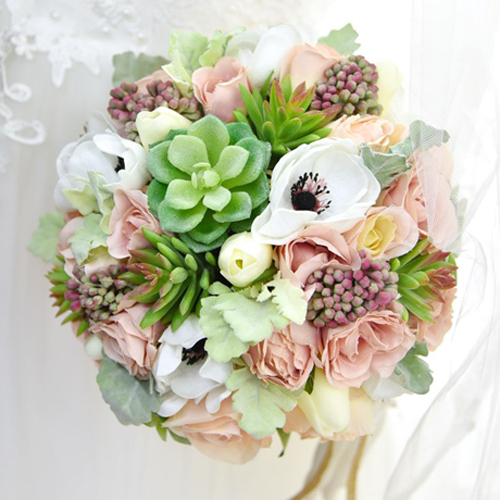 This flower bouquet includes succulents and silk flowers in peach, green and white tones. 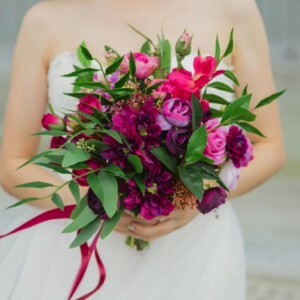 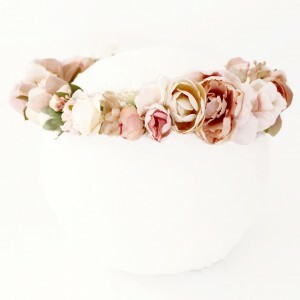 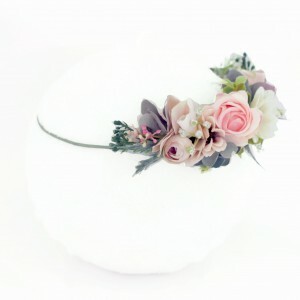 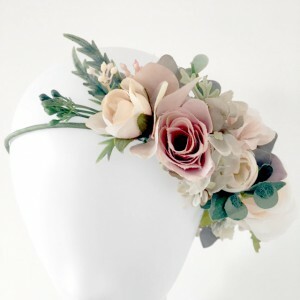 A gorgeous colour palette for a bride or bridesmaids. 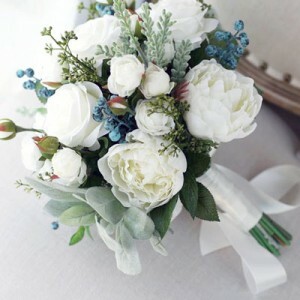 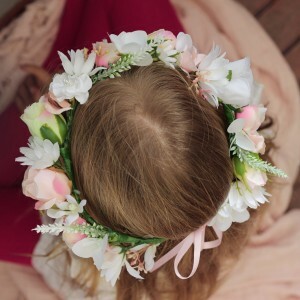 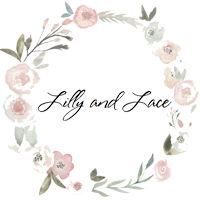 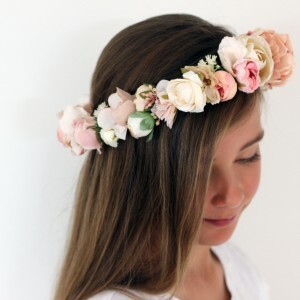 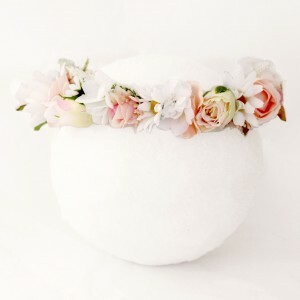 All flowers are artificial, and will last for years to come if taken care of, making it a special keepsake. 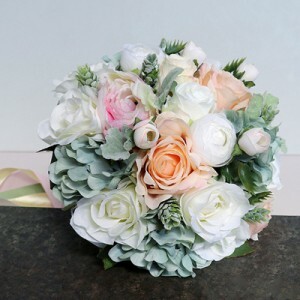 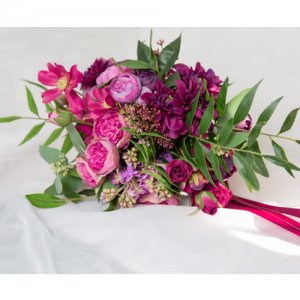 This bouquet measures approx 23cm wide, and 23cm high. The design is not customisable, for a custom bouquet design please see here.